Learn How to Stop Playing the "Quoting Game" with Your Prospects! Discover How to Get the Incumbent Agent Fired and You Hired! 12X Your Book of Business By Collecting Signed Broker of Record Letters! Yes, email me Your Free Book! 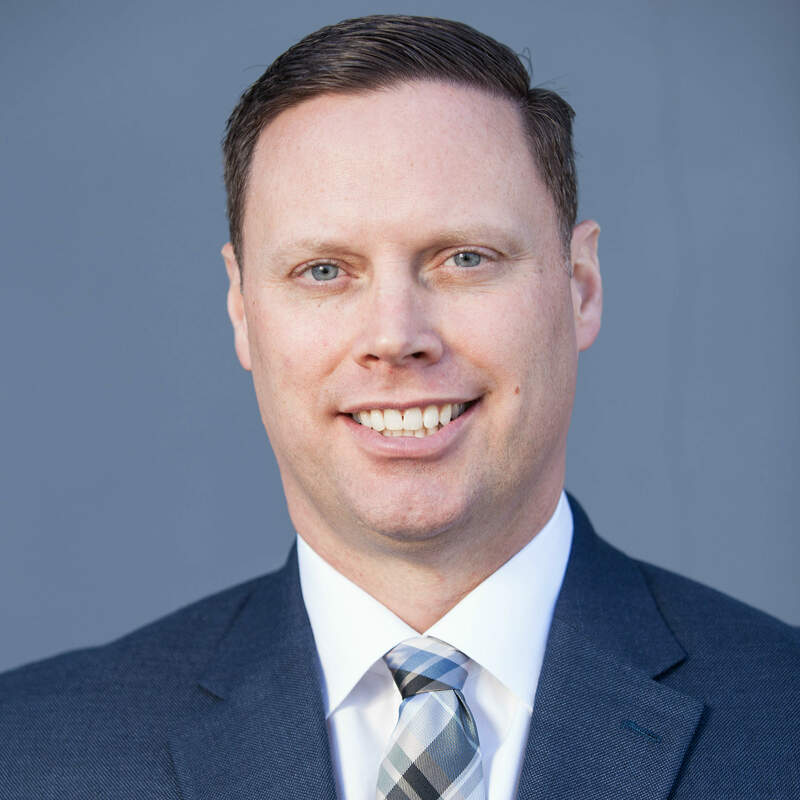 Want to win more clients and have more fun in insurance sales? 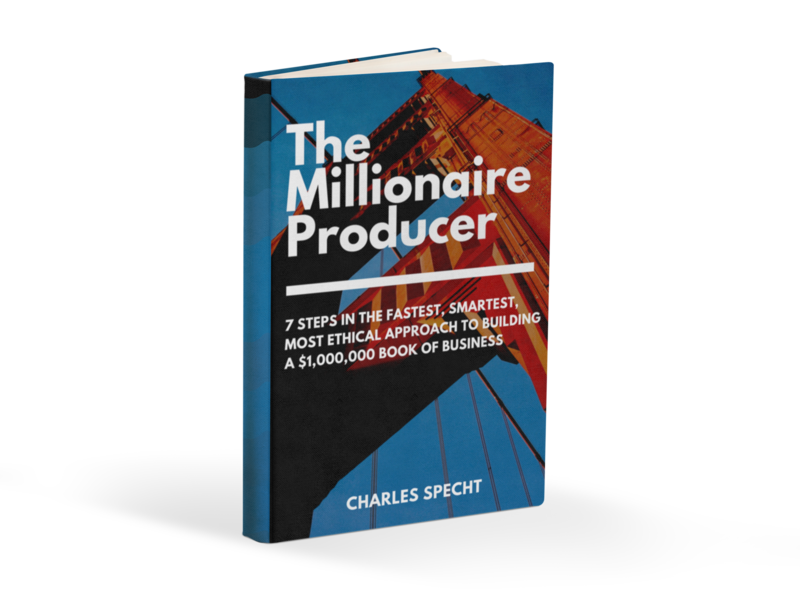 My free book, THE MILLIONAIRE PRODUCER, shares with you 7 Steps in the Fastest, Smartest, Most Ethical Approach to Building a $1,000,000 Book of Business.